Deliciously cute costume that includes top, pants with boot tops and headpiece. Includes top, skirt and wraps. 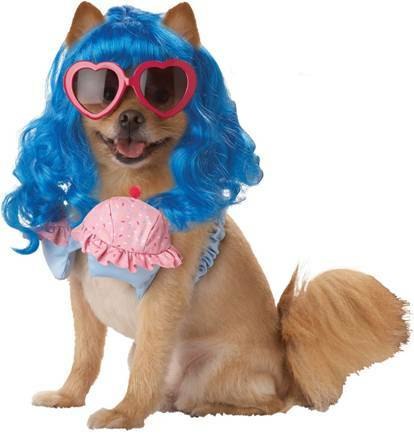 Officially licensed Katy Perry costume.